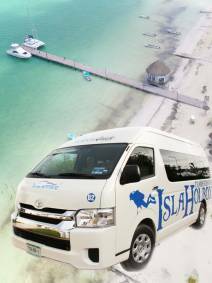 The easiest way to get to Holbox Island. 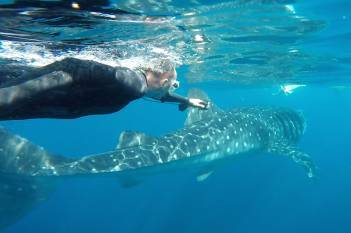 Holbox Island is natural Sanctuary for the Whale Shark making it the best place to swim with it. 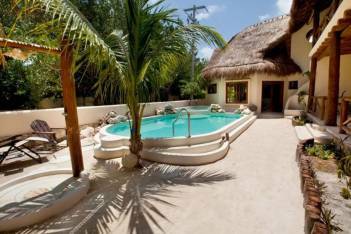 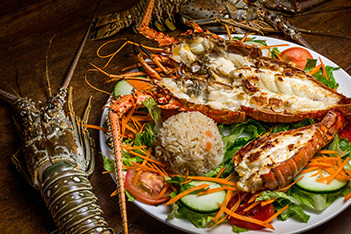 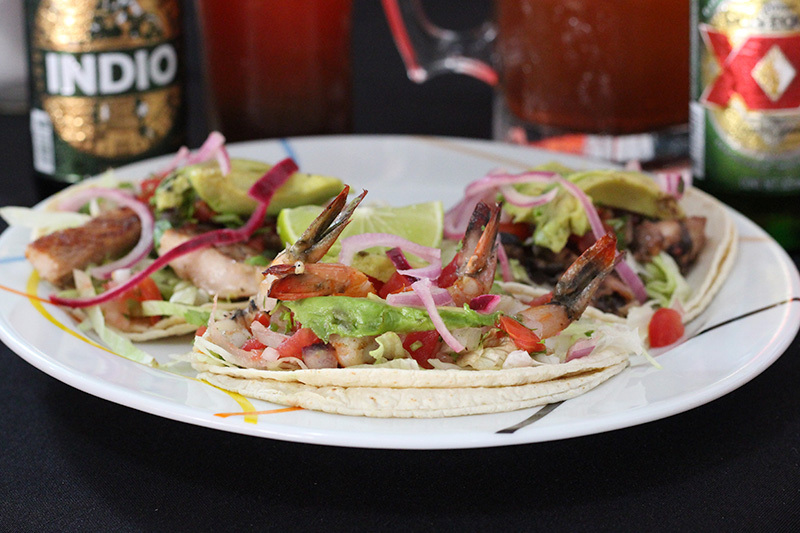 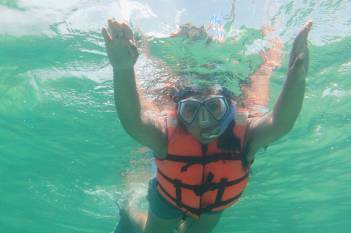 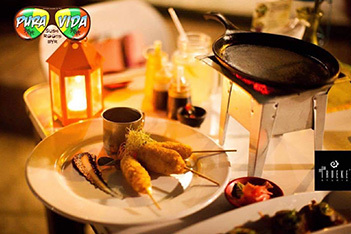 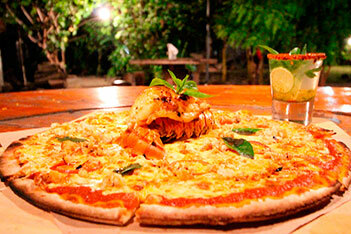 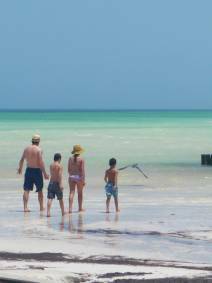 Find everything you need for next trip to Holbox Island. 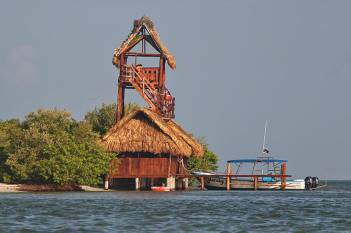 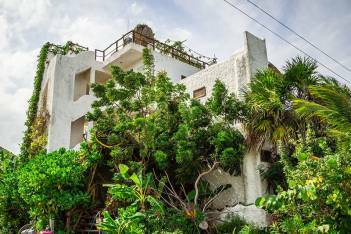 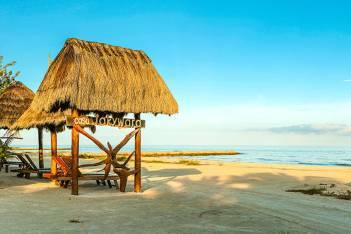 "HOLBOX ISLAND AT YOUR FINGERTIPS"
An Old Pirate's land filled with breathetaking natural landscapes. 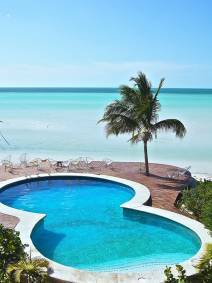 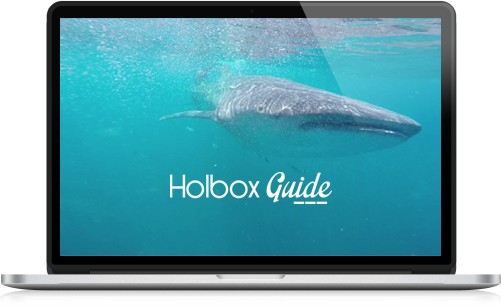 Visit our online Magazine and read about Holbox Island's finest places. 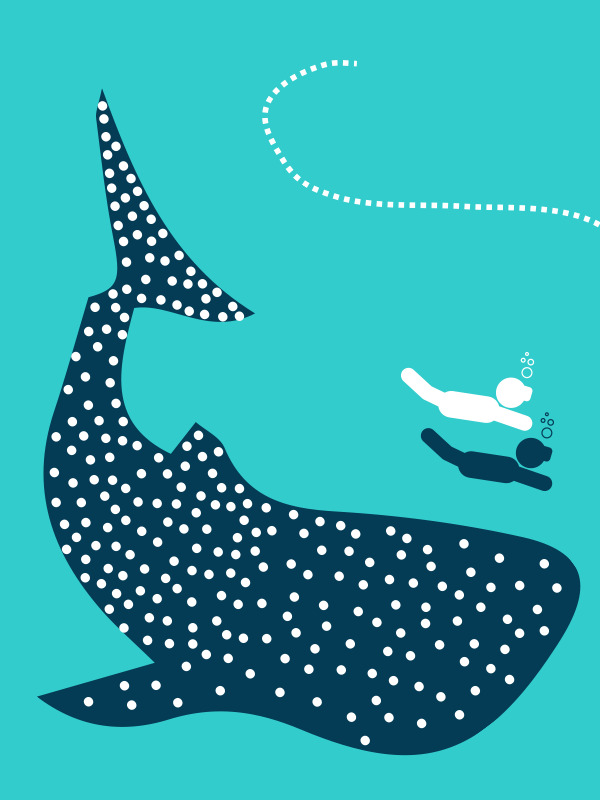 Whale Sharks are endangered species protected by the Mexican bill NOM-059-SEMARNAT-2001 which is based on global Wildlife preservation regulations. 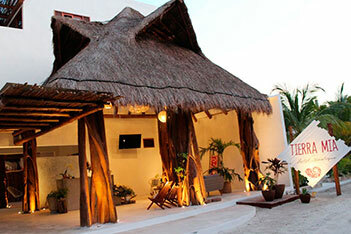 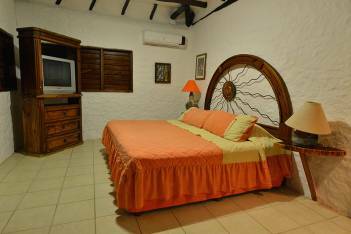 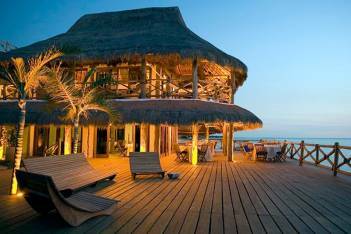 The Hotels in Holbox Island are mostly colorful Caribbean Cabanas. 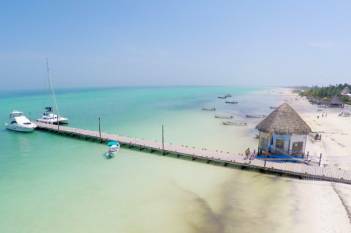 Holbox Island is the perfect place for a quiet and relaxed holiday surrounded by the wonders of nature and beautiful virginal beaches. 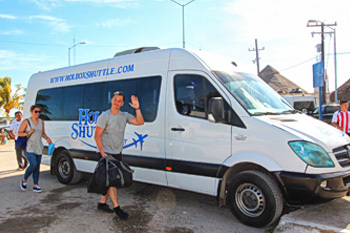 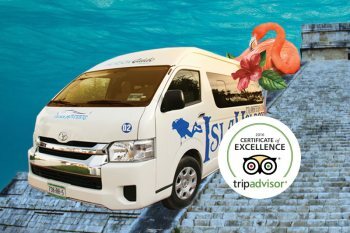 The Hassle free way to get to Holbox Island. 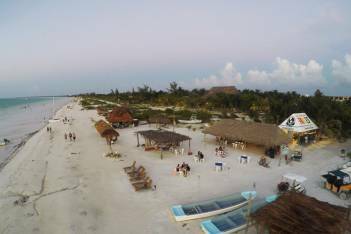 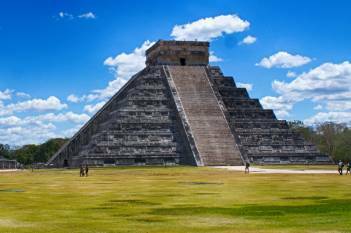 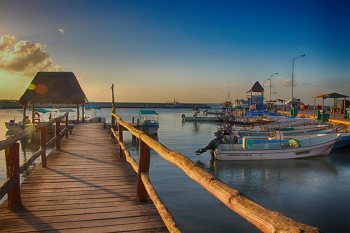 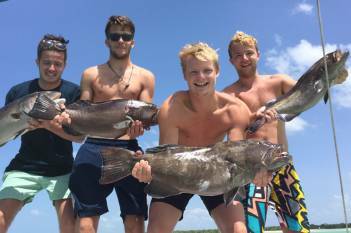 Holbox Guide will be your Swiss knife during your next visit to Holbox Island, You will find the best places and things to see.